Facebook makes three big changes to News Feed that favors user experience on the network while affecting brand pages. Should marketers be worried? There isn’t a doubt that Facebook still rules the social network space, even teens are not that bored with Facebook. The network has 890 million daily users according to its Q4 2015 earning’s report but this hasn’t stopped Facebook from removing the garbage from the News Feed that has been frustrating regular Facebook users, like it has concentrated on breaking the fake like business. Social networks are in existence for friends first and then for brands, Facebook respects that and the latest changes to the News Feed reflect the same sentiment. 2. More posts from the same source in a row: Previously Facebook had rules in place to prevent users from seeing multiple posts from the same source in a row. But this constraint clamped those users who had less content available to see on Facebook. With this update if users run out of content, but want to spend more time in News Feed, they will see more. 3. Hiding posts that say what Friends liked or commented on post: Going further, Facebook will make posts of Friends liking or comments appear lower down the News Feed or not at all. So that uses are more likely to see the stuff that they care about directly from friends and the pages you have liked. In its last quarter Facebook made $3.85 billion in revenues which is mainly driven by advertising. One has to be naive to think that Facebook will kill its revenue stream by choking brands reach. At the same time developed markets such as US and Canada – from where the maximum revenues come – have seen a considerable drop in user interest for the network. One of the primary reasons why Facebook has been actively working since last year to clean up the News Feed. These latest changes will affect brands that are still expecting organic growth on Facebook. It is a known fact that Facebook has killed organic growth and it is forcing brands to boost its content to reach out to its user base via ads. Both moves – making the news feed user friendly and forcing brands to push content via ads make rational sense. Cleaning of news feed was required with the spam that was constantly being generated by brands on Facebook. Brands had ignored the fact that social networks are first for users and then for brands. With growing complaints of users finding the News Feed boring and spending more time on other networks, Facebook made a strong move last year by making the News Feed intelligent and spam free. 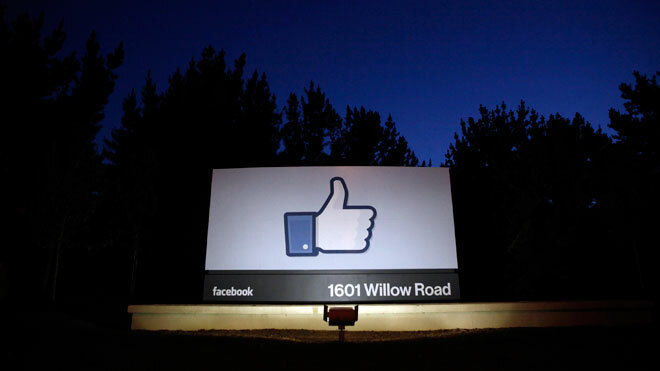 The latest move goes out to prove that Facebook is keen on improving user experience. By cutting down on the free ride for brands, Facebook is also compelling them to create engaging content and earn their reach. Brands who have built their fan base on ethical grounds won’t be the most worried bunch, as it is always worth paying for reach to their organic fan base.